 Research and development have always played a major role in MSR’s ethos as a company, dating back to our founding as a gear testing platform in 1969. 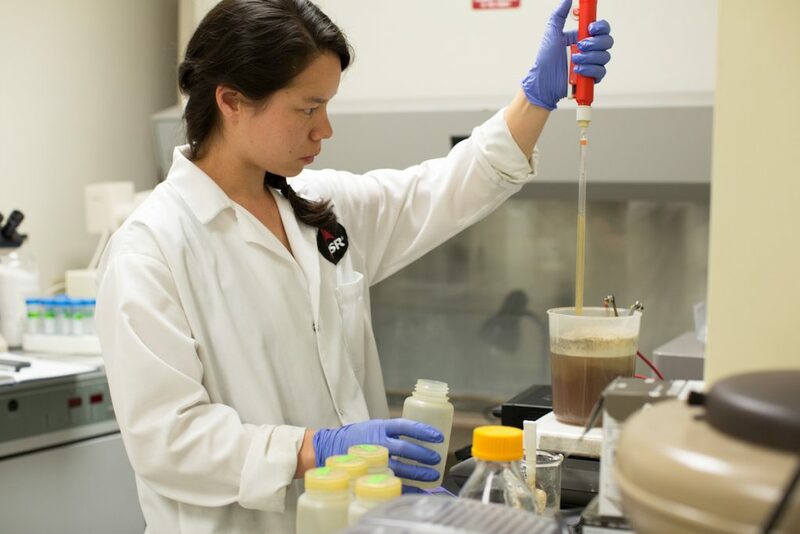 For the past few decades, much of our R&D efforts have also been devoted to creating technologies for global health and disaster relief efforts. Many of these projects are funded by NGOs and government agencies, who turn to MSR for our world-class team of engineers and scientists and their ability to developed sustainable, low-cost and cutting-edge solutions. Take a look at just six of the projects the MSR R&D team is currently working on behind the scenes. Today, 2.5 billion people worldwide still practice open defecation or lack access to sanitary facilities. When this waste enters the water supplies used for drinking and bathing, deadly diseases spread rapidly. In 2011, the Bill & Melinda Gates Foundationdecided to tackle the issue head-on. The foundation challenged inventors around the world to design a new “toilet” that would serve as a low-cost, practical—and culturally acceptable—solution in developing countries, where using a facility to do your business is often still foreign. In addition, the foundation is also seeking new waste removal and treatment technologies to improve how human waste is managed in these low-resource communities. The MSR team is involved at various levels, including researching, testing and producing our own inventions that may lead to viable solutions. Read more about the work MSR has already done here. In much of the world, access to water does not mean access to safe water. When water is piped from wells and storage tanks to community water stations it is at risk of contamination. To address this gap, Stanford, MSR and PATH are developing an automatic chlorine dosing device. 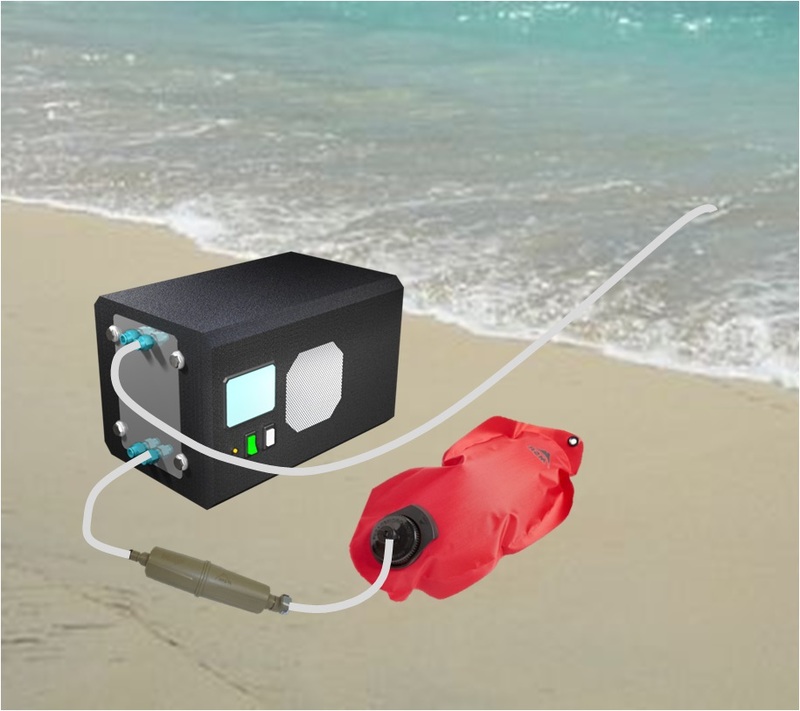 Attached near the tap, the doser uses the venturi effect to automatically inject the water with a safe amount of chlorine to kill waterborne pathogens. 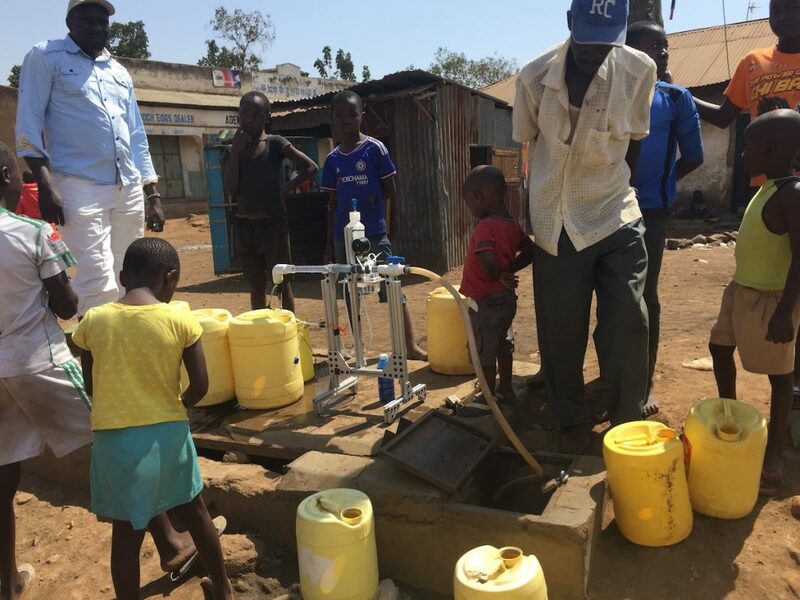 The team is working with water kiosk owners in Kisumu, Kenya, and our Kenya-based partner, Safe Water & AIDS Project, to install several prototypes. Over the next months, the team will evaluate the technical functionality of the device, consumer willingness to pay for treated water, and the viability of a business model selling and distributing the doser. If successful, this approach would create a new paradigm for a commercially-viable water treatment option in low and middle income countries (LMIC)—and offer an innovative technology that requires little behavior change from community members, aiding its widespread acceptance. Read more about the venturi doser project here. The lack of access to safe water for infection prevention in health facilities contributes to the spread of infections and negative health outcomes in LMIC. 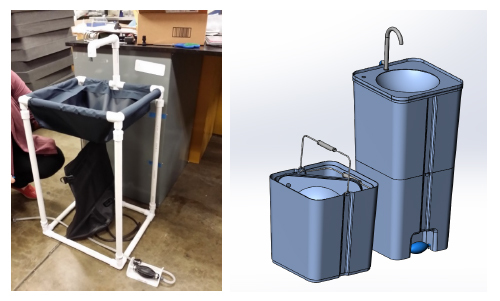 To address this global health need, PATH and MSR are scaling up the technology developed for the MSR SE200 Community Chlorine Maker (SE200)—which creates chlorine from just water, salt and electricity–into a larger device that produces high volumes of chlorine for use in health facilities in remote regions. In addition to water treatment, chlorine is great for surface sanitation, disinfecting linens, cleaning wounds and many other IPC (infection prevention control) measures. MSR is developing this larger chlorine generator, which produces a continual stream of 1% chlorine solution. Because it uses only water, salt and electricity and is easy to operate, it does not require the technical skills that other chlorine generators do. The higher volume (3 liters per hour) is appropriate for health facilities and large-scale drinking water treatment needs. Initial modeling estimates show the device could produce significant cost savings for health care facilities. The concept recently became one of just 15 grantee projects to receive funding from USAID under its Saving Lives at Birth program. The funding will allow the team to validate the usability, acceptability, effectiveness and cost requirements of the device in eight district-level labor wards in Kenya. Starting in mid-2018, PATH and MSR will be testing up to 50 low-rate initial production units in several countries. Data from this evaluation will further inform any final design refinements. Simple hand-washing can significantly reduce the spread of infectious disease. Recognizing this, PATH and MSR are working together to develop low-cost, easy-to-use hand-washing stations that are appropriate for low and middle income countries. 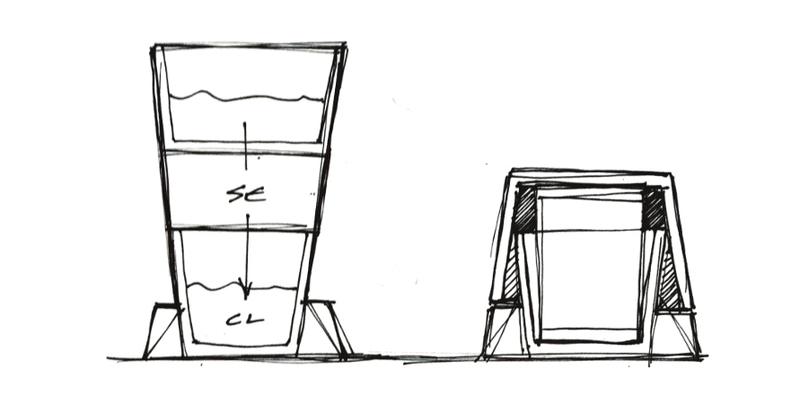 After evaluating existing solutions and gathering feedback on the technologies in various countries, PATH and MSR selected three design concepts (two illustrated above) to pursue and refine. Each of MSR’s concepts use few materials, mechanically operated parts, and soap as the cleaning agent. These concepts are being developed with the goal of rapid-deployment in acute disaster relief settings and for use in health care facilities, schools, or communities. Field tests of the prototypes will inform the next stage of designs. When relief workers respond to a disaster situation, one of their first priorities is to deliver safe, live-giving water to victims. Many times, the crews treat the water with chlorine to ensure it’s safe. But this simple act can cause tensions between aid workers and the local people. That’s because the taste of chlorine is not only foreign but sometimes frightening to those who aren’t accustomed to it. To address this and ensure better relations between aid workers and victims, the U.S. military turned to MSR for a device that removes the chlorine taste. MSR’s system is comprehensive—it both doses the water with chlorine to kill pathogens, and then removes the taste of chlorine just before it’s dispensed for drinking. As water flows into the device, a microprocessor calculates and adds the appropriate chlorine dose based a few factors. From there, the chlorinated water enters a storage tank until it’s needed. When ready, the water is channeled back through the device. This time, it flows through a block of activated carbon that removes the chlorine taste, making the water pleasant to drink. In our next story, we’ll dive into the design of this intelligent system. Desalination—the removal of salt from sea and brackish waters—is the holy grail of water treatment and still very much elusive in small, lightweight, easy-to-operate and affordable devices. But DARPA, the Defense Advanced Research Projects Agency, is one step closer to changing that, in part with MSR’s help. One of the biggest challenges in current small-scale desalinators that use reverse osmosis (RO) is the amount of physical energy required—users must force water through a hand pump with enough pressure (around 800 psi) overcome the osmotic pressure of seawater. Many companies have attempted to address the issue by using methods other than RO. Yet, RO-based devices have proven to provide better water qualities and flow rates in lighter-weight designs. Unfortunately, they’re not user-friendly. 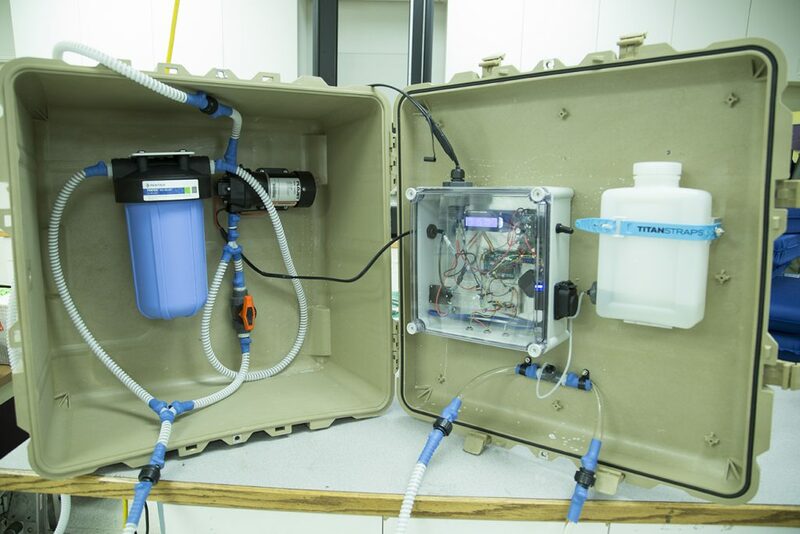 Now, a company called Lynntech, which creates innovations to address the military’s current technology gaps, is on the verge of developing a self-powered desalinator that produces five liters of water per hour—a high flow rate considering. Better yet, it doesn’t rely on the user to provide the energy for the desalination process. Such a device would open up vast resources for drinkable water, and would be valuable for everyone from military troops to recreationalists, like boaters and kayakers. Lynntech turned to MSR for our expertise in filtration systems. Our team is developing the filters that remove contaminants before the water enters the desalinator and after. We’re also researching the best ways to store the desalinated drinking water to prevent recontamination. While far from complete, the project is a window into the future of water treatment and we at MSR are thrilled to be at the leading edge of these meaningful and real-world technology solutions. Originally Published August 15th, 2017.